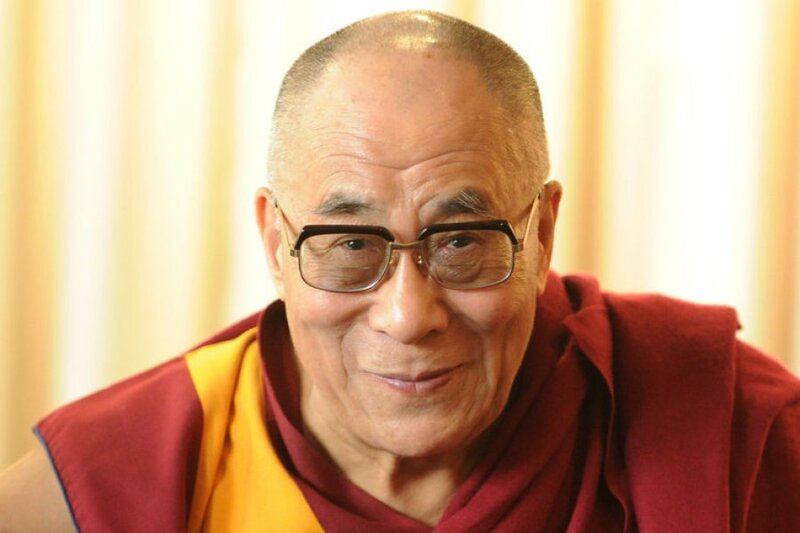 (TibetanReview.net, Apr21, 2016) – Ahead of a gathering of world leaders at the United Nations, Tibet’s exiled spiritual leader, the Dalai Lama, has joined more than 270 leaders of the major religions of the world on Apr 18, seeking a strong action to address the global climate change. The interfaith call for action was contained in a statement submitted to the UN climate Chief Christiana Figueres in New York City. World leaders are gathering at the UN headquarters on Apr 22 to sign a landmark climate pact agreed in Paris in order to bring it into force. “Caring for the Earth is our shared responsibility. Each one of us has a ‘moral responsibility to act’, as so powerfully stated by the Pope’s Encyclical and in the climate change statements by Buddhist, Christian, Hindu, Jewish, Muslim, Sikh, and other faith leaders,” the statement said. The statement put forward a six-point call-to-action agenda, urging governments to reduce heat-trapping greenhouse gas emissions, use of 100 percent renewable energy by 2050 and funding to help developing nations adapt to the hazards of a changing climate such as drought, extreme heat, dangerous storms, and rising sea levels.